Are you thinking of suing or defending in small claims court? Have you won a judgement and are seeking to ensure payment? Are you in dispute with your landlord? Are you charged with a driving offence? For these and other legal questions, we are happy to assist you in person and by phone today. Paralegal Ease is a Toronto-based paralegal firm that serves clients within the small claims court, Ontario court of justice, regulatory boards and tribunals. Paralegal Ease has exclusive connections within the legal services industry that are used for the benefit of every client. 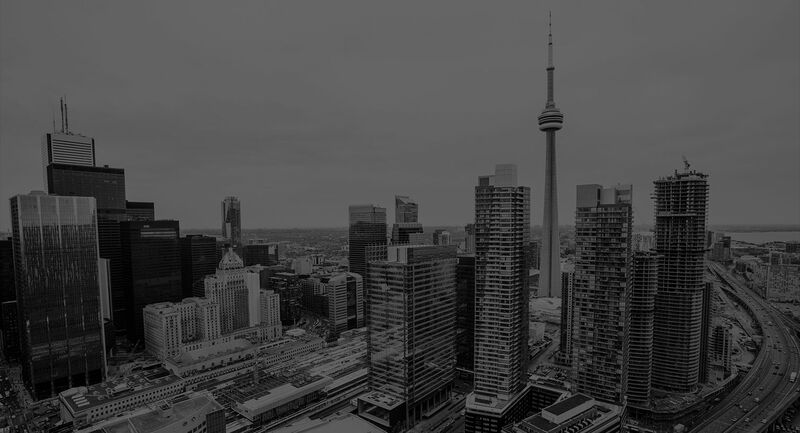 Paralegal Ease serves Toronto, North York, Richmond Hill, Brampton, Scarborough, Etobicoke, Mississauga clientele with affiliations throughout Ontario. Eugen Denchik is the principal paralegal at Paralegal Ease. Upon graduating with honours from York University, Eugen completed specialized courses pertaining to the practice of law in Canada. Eugen is dedicated to providing candid advice and focused action in every legal matter. 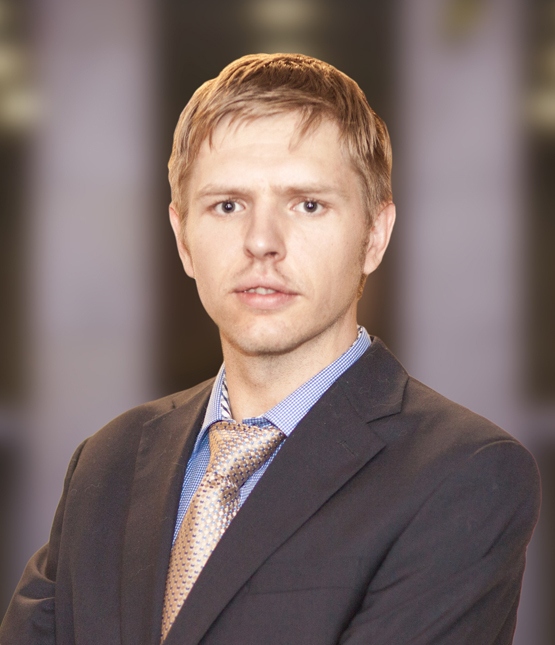 As a paralegal in good standing with the Law Society, Eugen frequently enhances his knowledge of the law and client service through specialized courses. Wrongful dismissals constitute the bulk of employment law practice in Ontario. Wrongful dismissal or wrongful termination occurs when the employer terminates an employee in ways which are contradicting to legislation, but more often, they are contracting to the established common law practices. Employment Standards Act dictates the minimum requirements governing employment relations, but employers are often unaware that there are common law requirements as well.